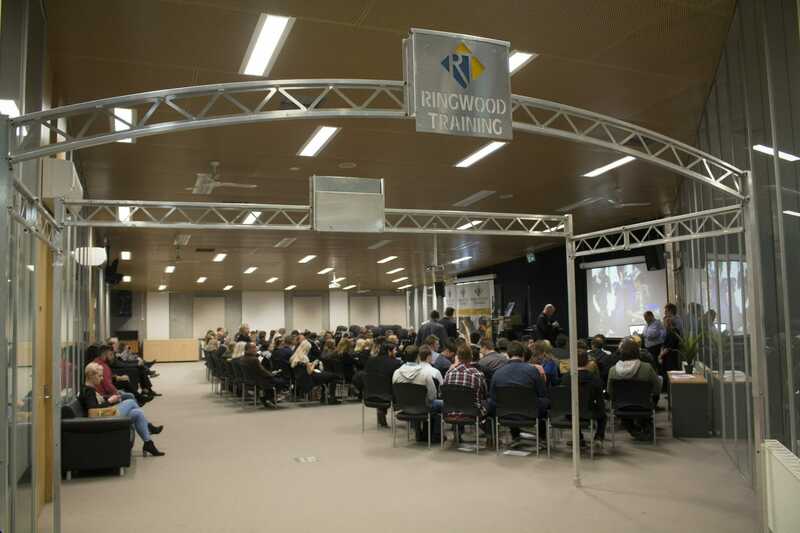 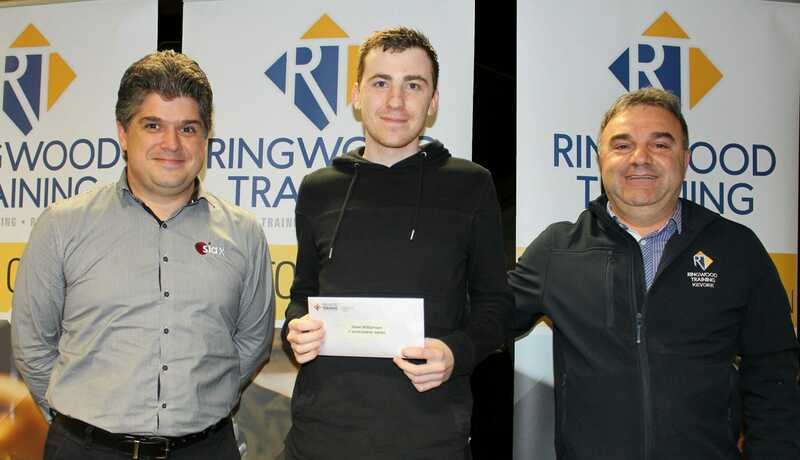 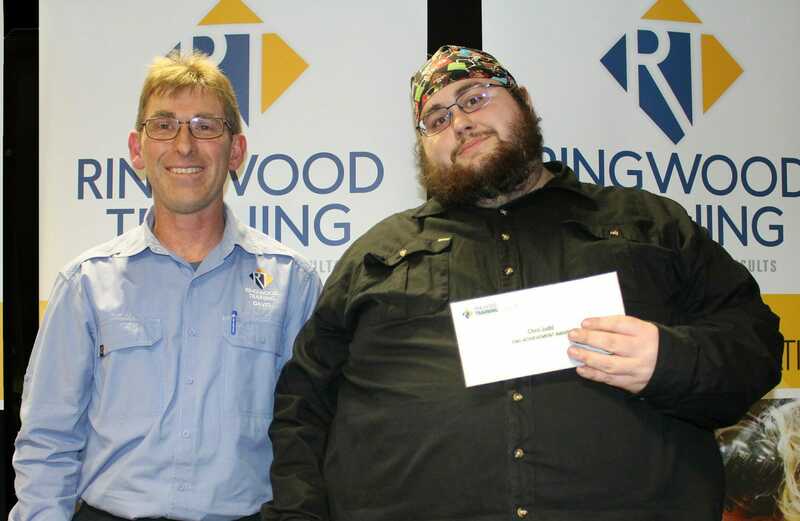 On the 24th May 2018 Ringwood Training held its Apprentice and Traineeship Graduation Night. 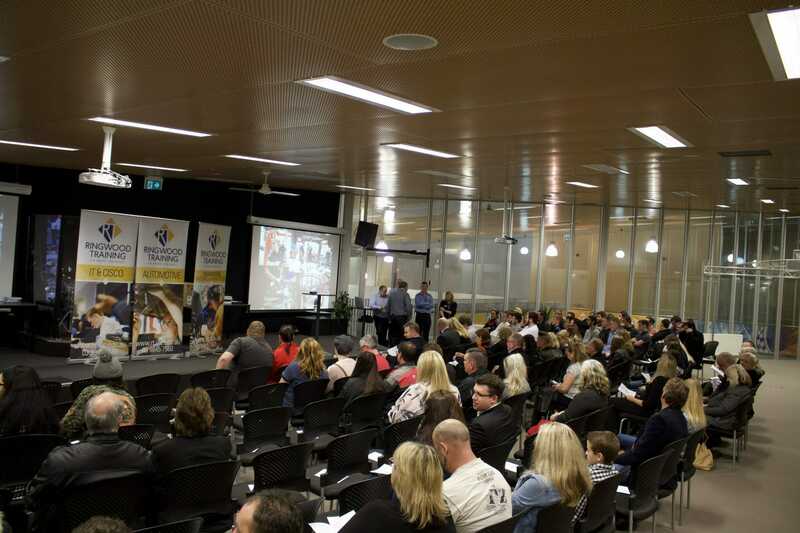 It was great to see around 100 Graduates, Family and Friends attend the evening to congratulate the graduates for successfully completing their studies and qualifications. 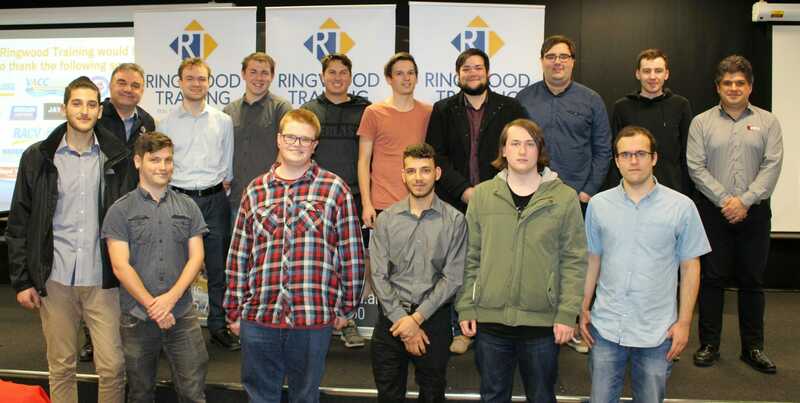 Achievement Awards were awarded to Eh Dah Wah (Automotive), Chris Judd (Engineering) and Steven Williamson (IT). 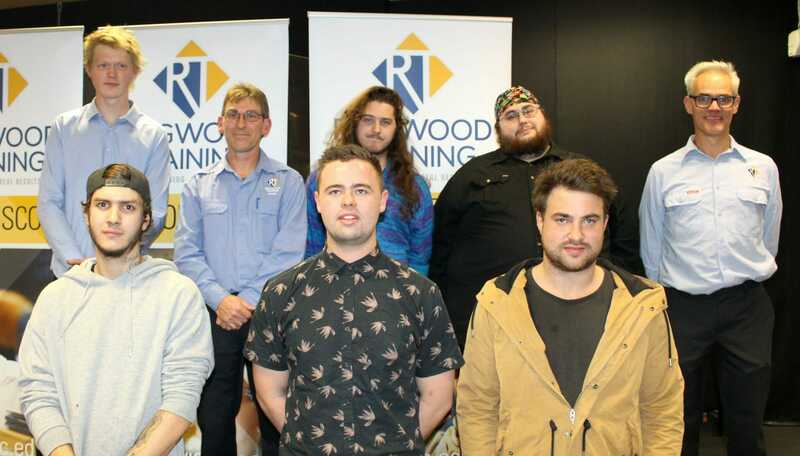 These student got past some challenges and hurdles to complete their training. 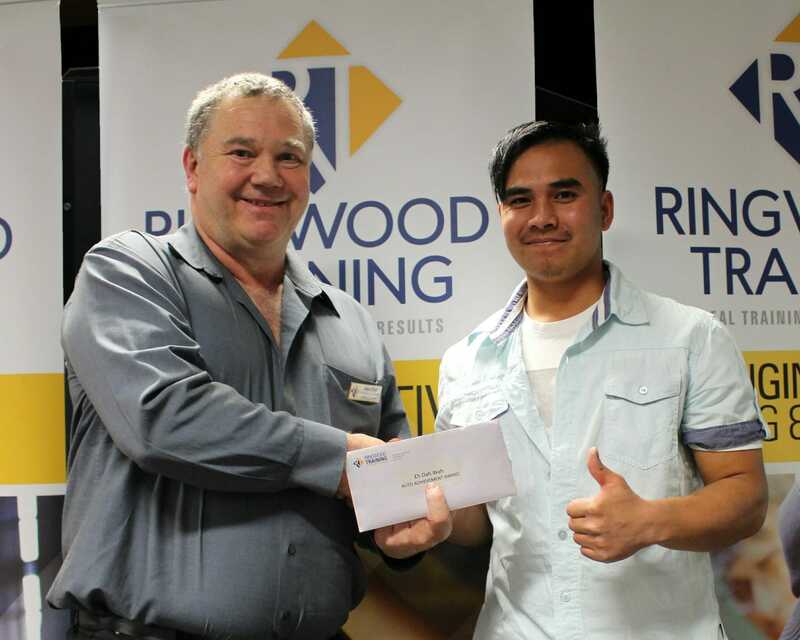 The Staff at Ringwood Training would like to Congratulate all Graduates and Award winners.